What is Cranked Up Country? It's three hours of great music, great topics and Brad and Curtis blowing your mind as they bring you to your knees laughing! Cranked Up Country is taking the Country Radio industry by storm. Monday night at 8pm eastern! The guys have won Broadcaster Association awards such as the New Mexico Broadcaster Associations “DJ Personality of the Year” and “Interview of the Year” along with multiple other awards. The show is also a proud member of the Texas Country Music Association. Cranked Up Country is here to stay. Brad and Curtis will also be "Award Presenters" at the 2018 Texas Country Music Association Awards Show at the Will Rodgers Auditorium in Fort Worth, TEXAS this October! for the faint of heart, but it had a lot of fans around the world that tuned in every week. Brad and Curtis love what they do and never leave the listener bored! 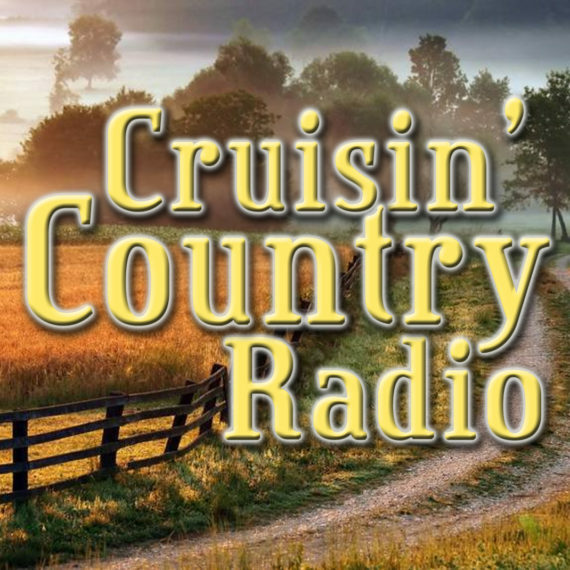 Hang out with Brad and Curtis on Cranked Up Country! You won't regret it!